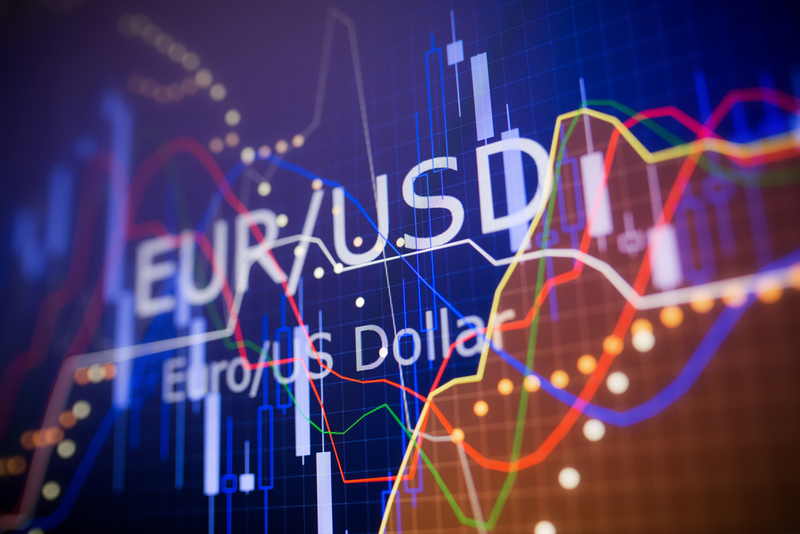 The Euro declined by 0.12% against the US dollar over the week ending April 05, the currency pair went from last week’s€/USD 1.1220 to €/USD 1.1206. In fact, US Jobless claims Figures Strengthened the Dollar This Week. The Wall street Journal indicated that the jobless claim in the US dropped to their lowest level since early December 1969 Last Week. In Details, initial claims for state unemployment benefits dropped to 202,000 against 216,000 expected, for the week ended March 30. Also, the latest developments that occurred regarding the U.S.-China trade deal, and expectations about a very near final solution boosted the Dollar this week. Accordingly, gold prices fell over the week to $1,285.10/ ounce by April 05, compared to last week’s $1,298.99 /ounce.